There are many different reasons to add a room to your current home. Perhaps your family is growing, and the original space is no longer suitable for your family’s needs. Maybe you want to enhance your home structurally, or you want more space to entertain guests. The majority of homeowners who decide to build a room addition enjoy their house and where they live. They believe it is worth both the investment and the time to expand their current living space to meet their changing needs. We have put together a new buyer’s guide to help you plan for the best the room addition for your home. 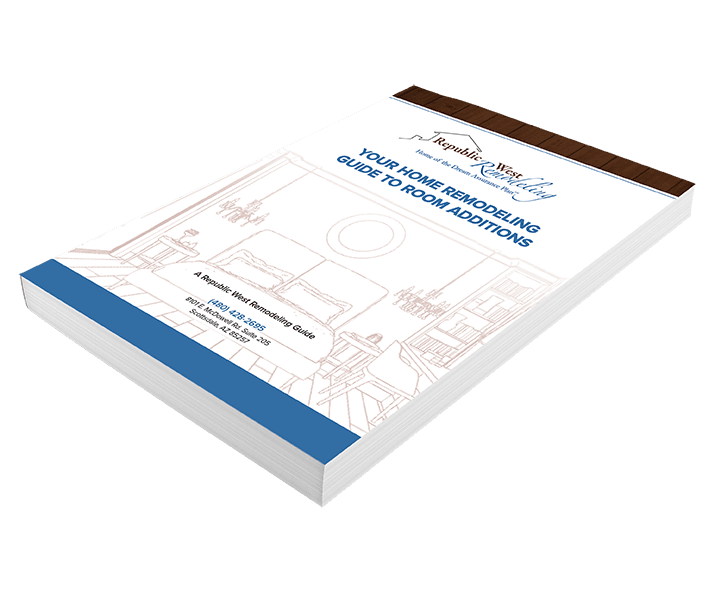 Download your free copy of our new room addition guide today!